Along with Noor + John's amazing wedding at the Toronto Reference Library, I also had the opportunity to photograph their traditional (and not so traditional!) mehndi ceremony the night before the wedding. 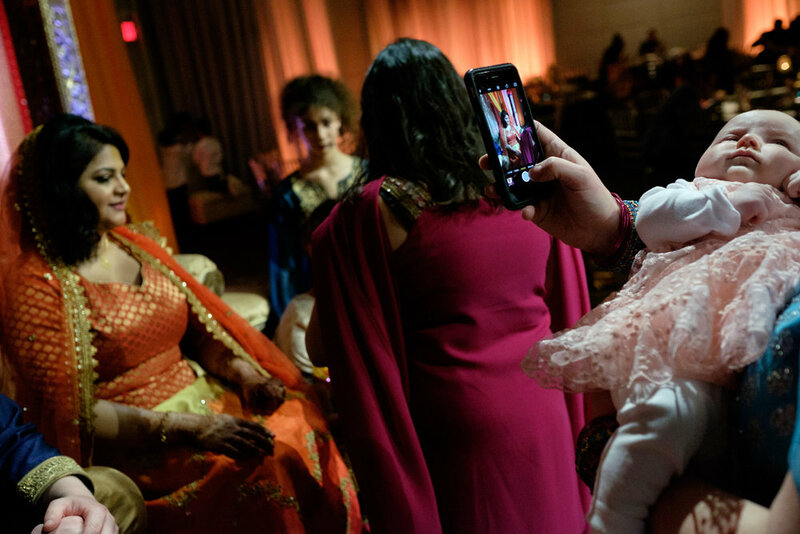 The mehndi ceremony was held at the Grand Luxe Event Boutique in Midtown Toronto and i have to say I was shocked when I walked in... it looked amazing with hundreds of people attending and was just as elegant as any wedding. 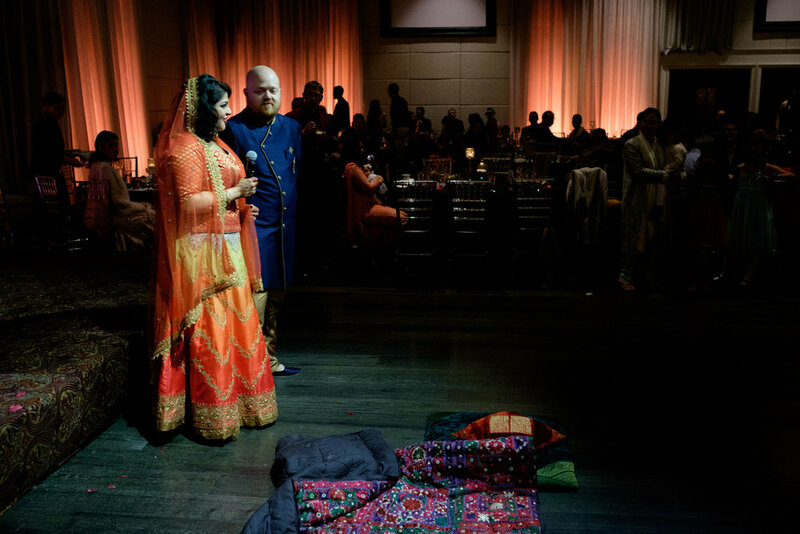 I loved how Noor + John incorporated many of the traditional elements while still putting a modern touch on it! And of course the food was amazing! 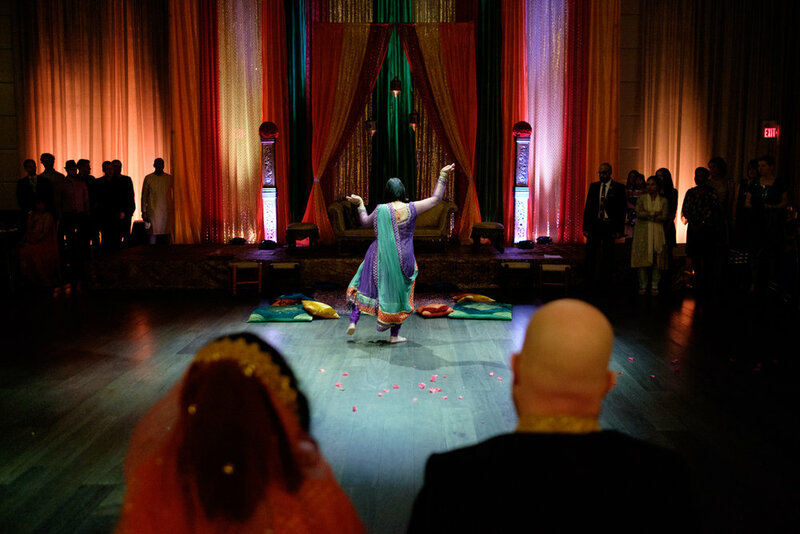 You can see Noor + John's amazing Toronto Reference Library on my blog. You can see their Toronto Engagement session on my blog as well.